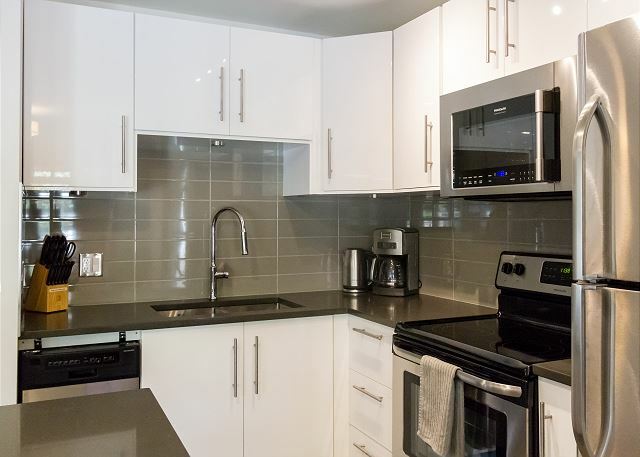 A beautiful 1 bedroom corner property, clean, bright and conveniently located within the Lagoons complex. 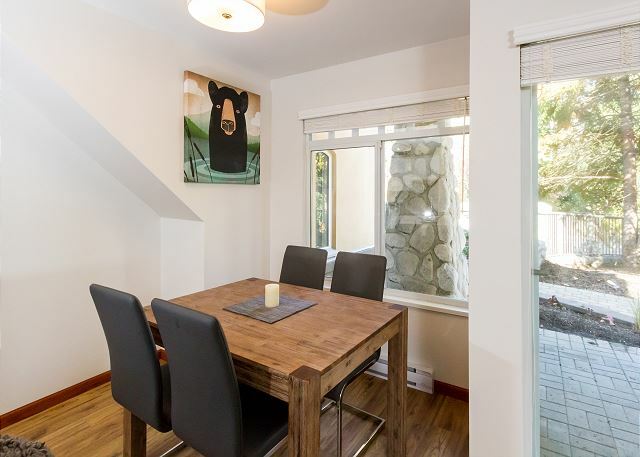 You won't need a car for this property as it is just steps from Whistler's MarketPlace & Olympic Plaza where you will find a large grocery store, numerous bars & restaurants. This property is immaculate and has been renovated to a high standard. 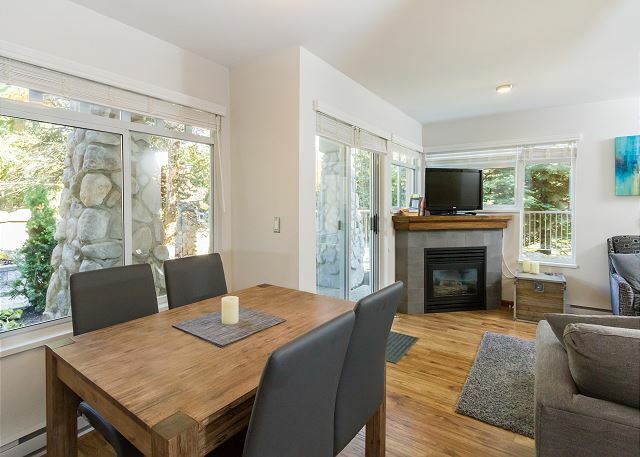 Property was clean, well equipped, and perfect location across from the Marketplace and bus stop to Whistler Village. We would definitely stay here again! 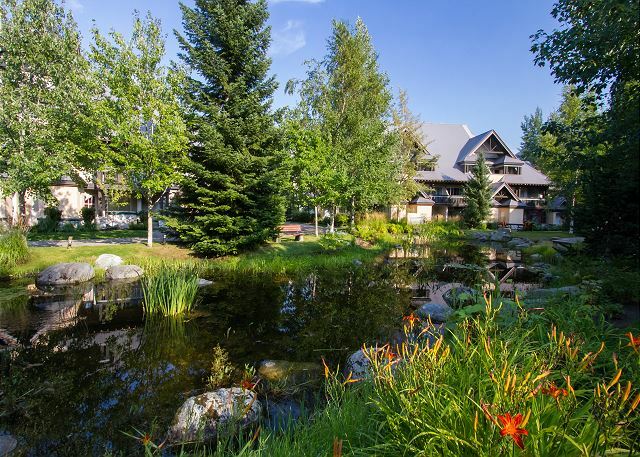 Ideal location to walk into the village or stock up on groceries. Wouldn’t say walking distance to the slopes but some will do it no problem. 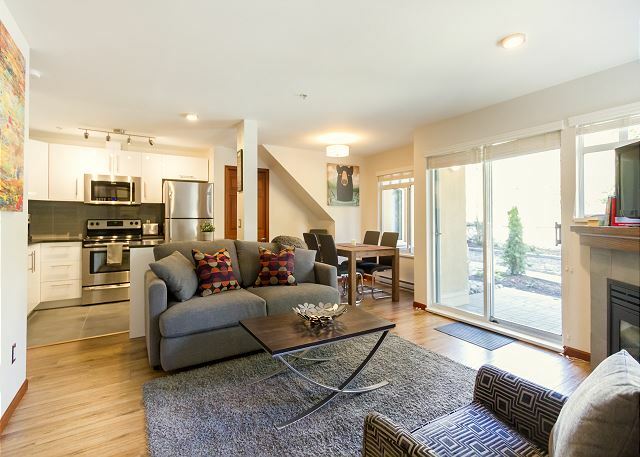 The apartment has everything you need to stay in and cook a nice meal. Clean and comfortable. The TV package is poor and for those who like to stay in and cosy up, more channels would be welcome. Otherwise it’s perfect. Location was excellent; communication with Debbie also excellent! Overall very nice stay; cozy and clean. 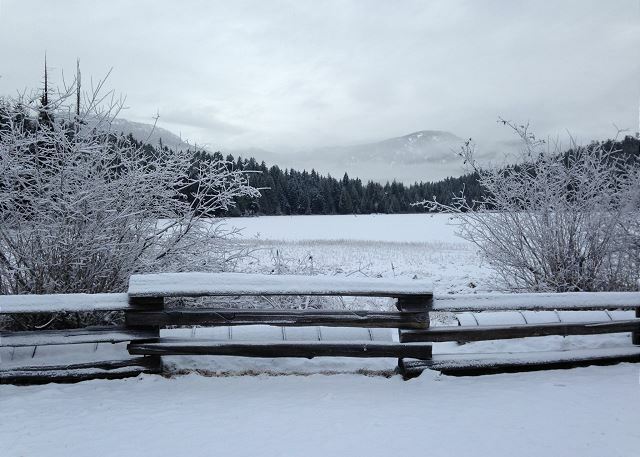 A couple of recommendations: kitchen cleaner/wipes and pump soap should be provided as should an extra blanket or 2. 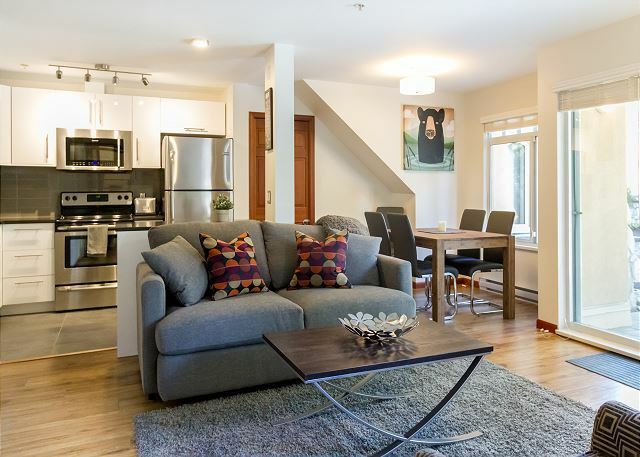 Rental is located right across from coffee shops, grocery store, and restaurants. Steps to the main Village. Kitchen is fully stocked with all utensils, appliances, and a ton of spices! Space was clean - felt like home. Debbie was prompt and very thorough. Looking forward to our next visit. Would highly recommend. The place was comfortably appointed, just right for a couple. We just had the nicest stay!! Debbie’s condo was perfect! Great kitchen, comfortable bed, nice bathroom-our grandson said the hide-a-bed was really comfortable!! The location couldn’t have been better for all that we wanted to do. Never worried about our bikes-there is a cage in a secure garage -easy access. Communication with Debbie was over-the-top perfect!! Will want to book her place again!! Well equipped, spotlessly clean and comfortable. Communication was excellent and Debbie very accommodating when we extended our stay at the last minute. The only slight downside was the location right next to the pedestrian access for the complex which meant little privacy if the blinds were open. However there was no noise problems. Great location right next to the IGA supermarket at village north. Free shuttle to village center is right across the street, or if you miss it it’s just a 10 min walk to the center. Exactly as described and we had a wonderful five night stay! Debbie is great and very responsive and attentive to our questions/needs! 4 of us stayed here for 3 days and it couldn't be a nicer place as well as very convenient to the village for grocery, shopping and restaurants! 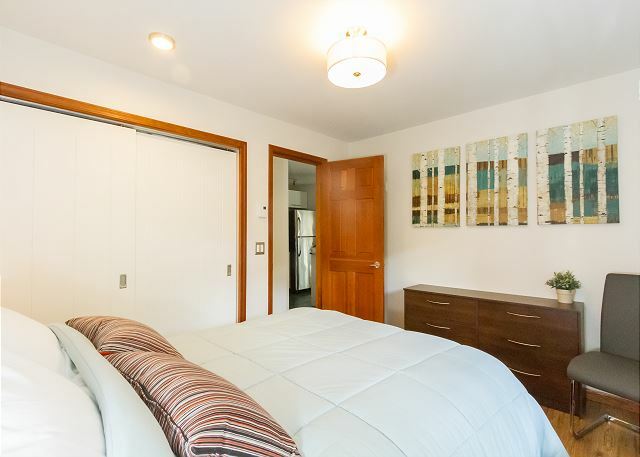 Very comfortable beds and came with everything you would need, with high-end finishes and a fully stocked kitchen. Highly recommend. This unit was perfect for our young family of four. With a grocery store right across the street and many take out restaurants within a two minute walk away we had all the options we needed to have a happy stay after a long day of skiing! Each ski day started and ended with a predictable and easy shuttle bus ride too and from the mountain gondolas. The stop was directly across the street from the unit. Easy peasy for the little ones! We had a great stay at this place. 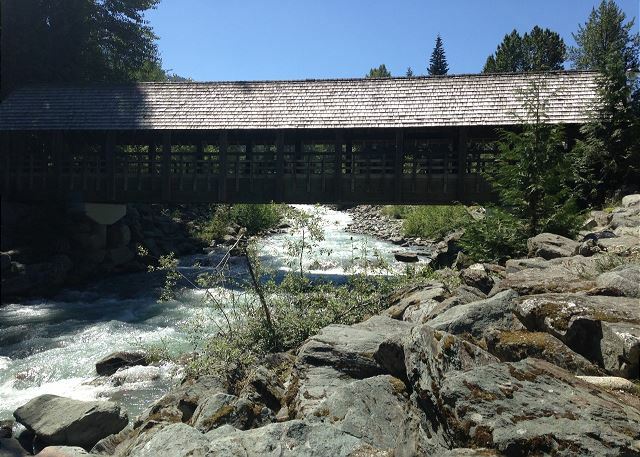 The location was perfect and made it accessible to get around the town without any hassle. The place was cozy and well maintained. We enjoyed the fireplace and cozy atmosphere. A few small kitchen items were supplied however we still need to go and purchase basic items like sauce and oil. Apart from this we had a great stay and found the host very lovely and easy to communicate with. We would certainly recommend this place. 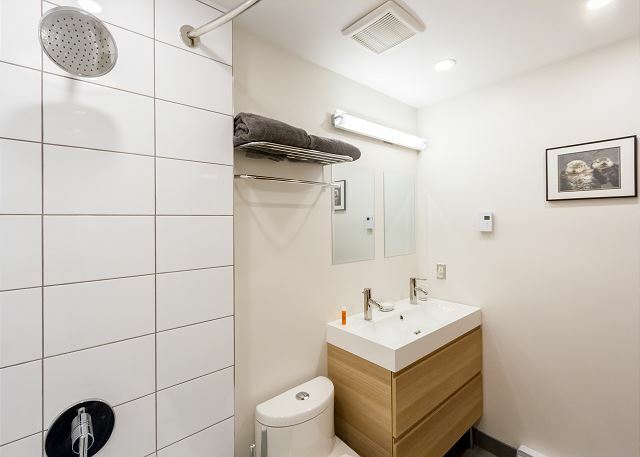 The place was clean, modern and convenient. The kitchen was stocked with everything we needed and we were very comfortable staying here. Debbie was great throughout. So helpful and easy to reach We hope to come back again. It was really easy to book the house and everything worked just fine. The house provided everything we expected and more. Location is near the center village, full of stores and market. I intend to repeat my stay. 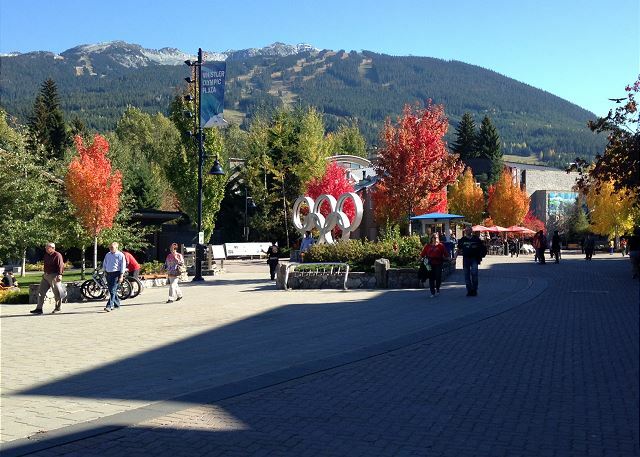 Great 3 days in Whistler in a central location. Home comforts and great host. 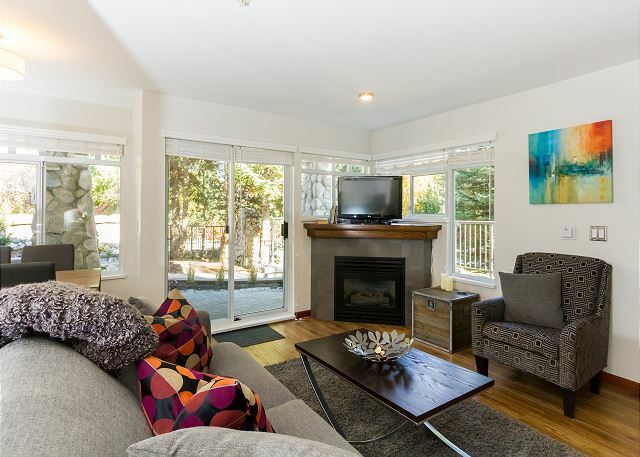 The condo was cozy and comfortable and conveniently located near restaurants and shops in the Village. Great location and stylish condo. Would rent again! My girlfriend and I had a great time here. The space was clean, modern and well stocked. 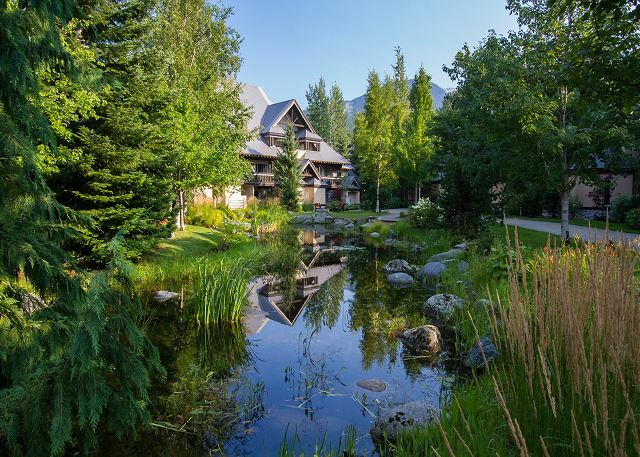 The place is located in Whistler Village North, a short and easy 5-10min walk to the heart of Whistler Village. 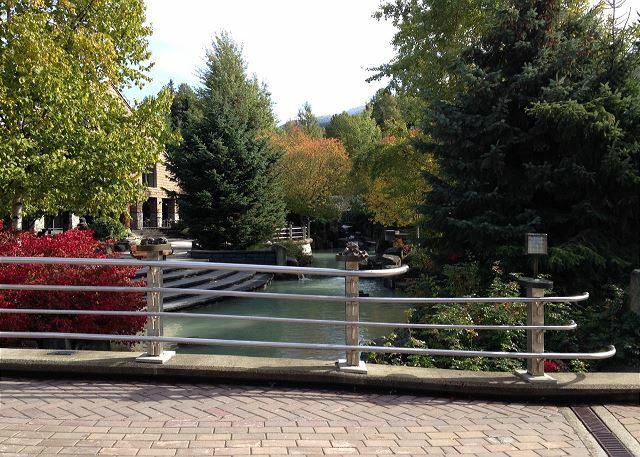 It is also less than 5mins from the Whistler Village North shops and eateries. The unit is on the road where there is some traffic noise, but overall it was quiet and peaceful. The property was very clean. It had most everything you needed to cook at home. Modern appliances. Excellent. Location was perfect. Home was clean and well maintained. Everything was easy! 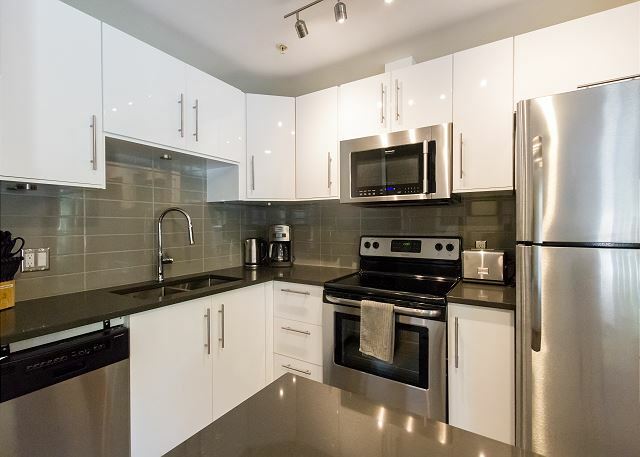 The condo location couldn't be better - walking distance to all amenities. Well appointed and clean, just as described. The property manager was easily contacted when we had some questions. Great access to cycling trails as well. Hope to return next summer! We stayed in this apartment for 10 days in August 2017 and found it to be perfect in every way. 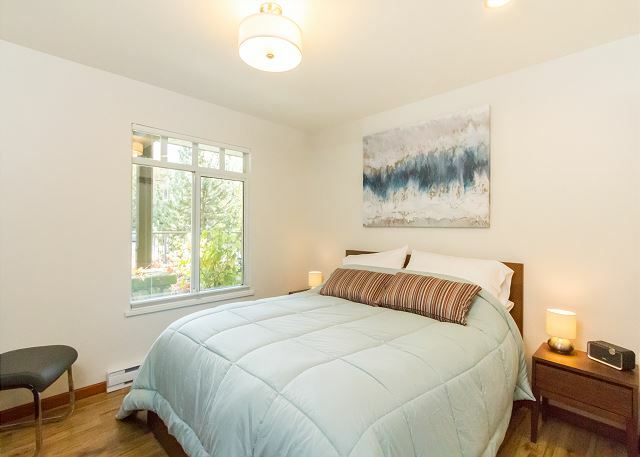 The home was exactly as described on the website and the photos gave an accurate impression. 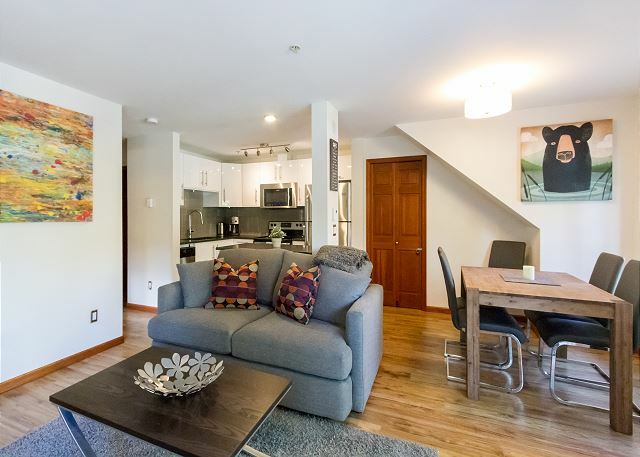 It was very clean and well maintained and was very nicely furnished and fully equipped with all kitchen gadgets and equipment, including a drawer of spices! The location was also excellent - at the quieter end of the village, which suited us well, yet a 2 minute walk from the supermarket and a 10 minute stroll to the gondolas and chairlifts. We went to some lovely restaurants directly opposite the apartment (Hunter Gather, Tandoori Grill and Pizzeria Antico) and would recommend any of them. 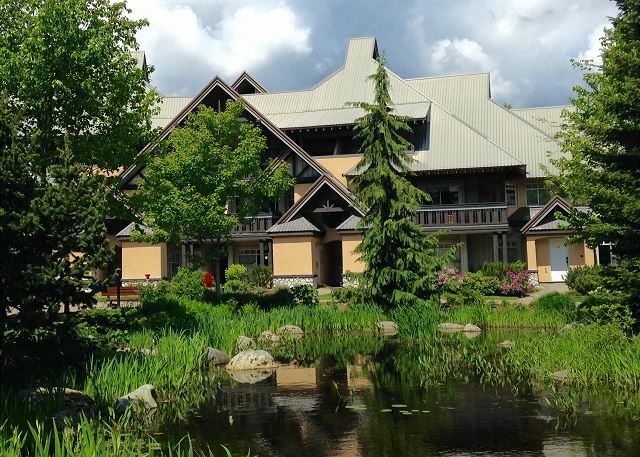 We would also recommend the Scandinave Spa - a 35 minute walk away - for complete relaxation. We found no need at all for a car and did not even need to use the local buses as everything we needed was within walking distance. While only 2 of us actually stayed in the apartment, we had 2 visitors most evenings and found that there was plenty of space. 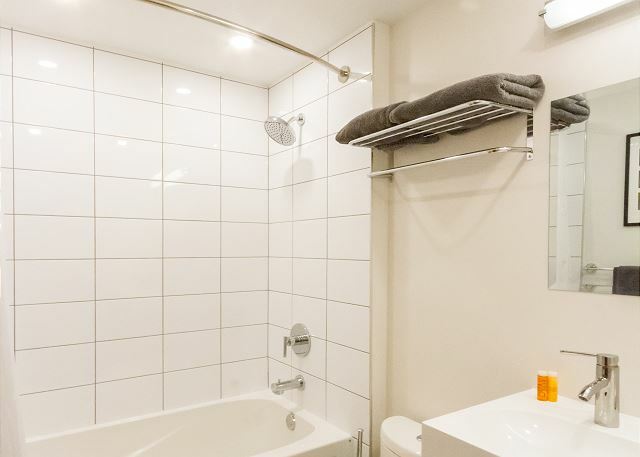 We would not hesitate to recommend this lovely apartment. Perfect clean and modern. Great location in town centre. Spent a cozy week in this condo for our honeymoon. It was perfect for the two of us; would be a little cramped for 4 adults, I think. 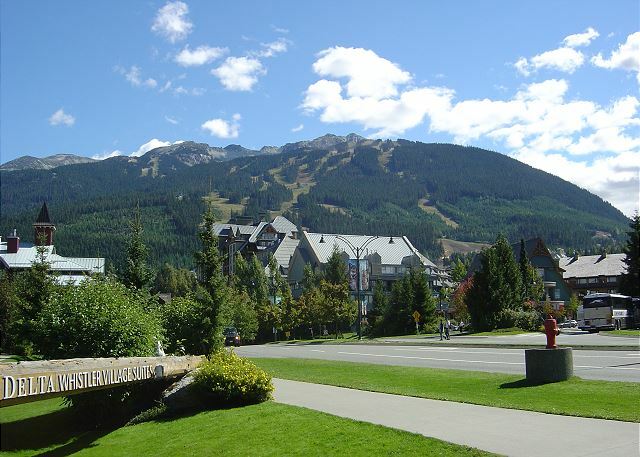 Great location across from Whistler-Blackcomb shuttle, grocery store, and edge of village. It gave us the flexibility and privacy we wanted while still being near the action. Debbie, the manager, was quick to respond to questions. 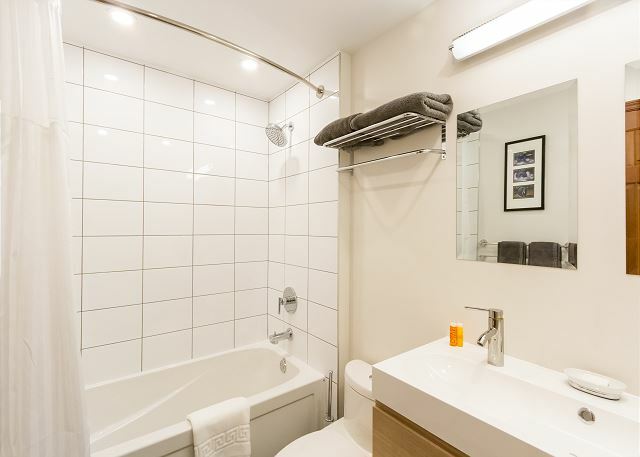 Very well equipped condo; a few toiletries were overlooked, but no big deal. 10/10 would try to stay here again next time! 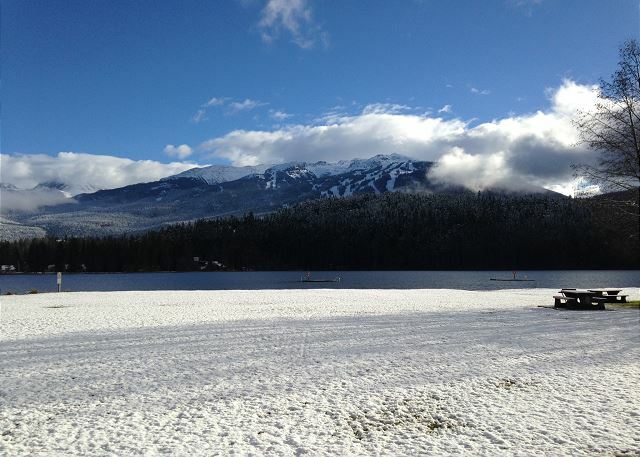 We were in Whistler for the World Cup for Bobsleigh and Skeleton and ithis condo worked for us perfectly. 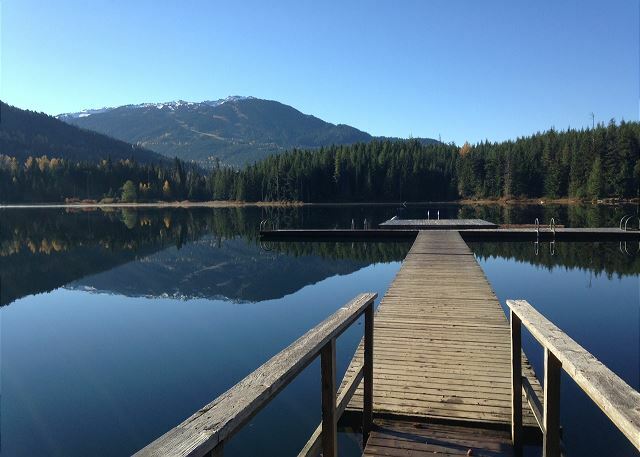 Walking distance to the Village stroll and easily accessible from Sea to Sky. 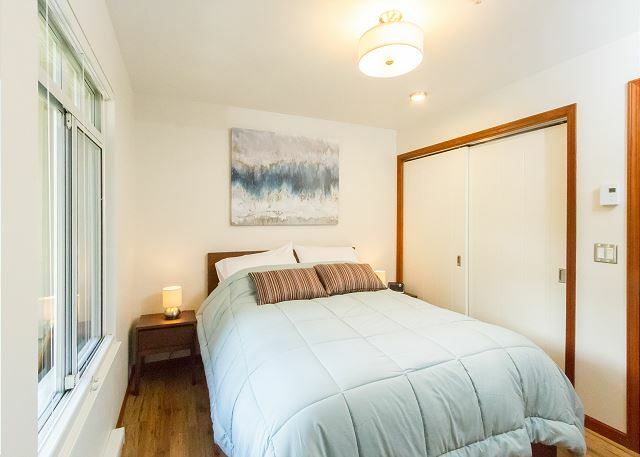 The condo has been recently renovated and is very comfortable. We would stay here again.